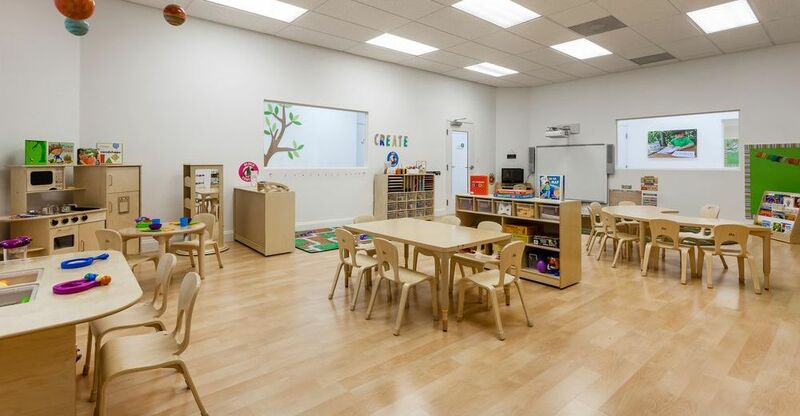 Welcome to our Pineview Preschools Parkland School! 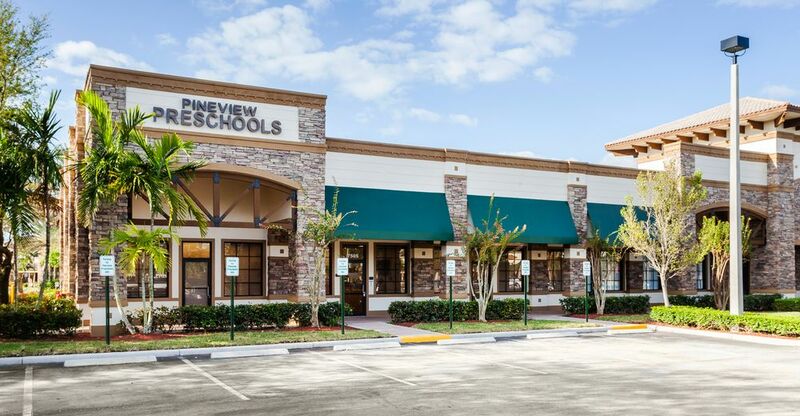 Located in the pristine city of Parkland, this campus offers a new facility with modern and bright classrooms. 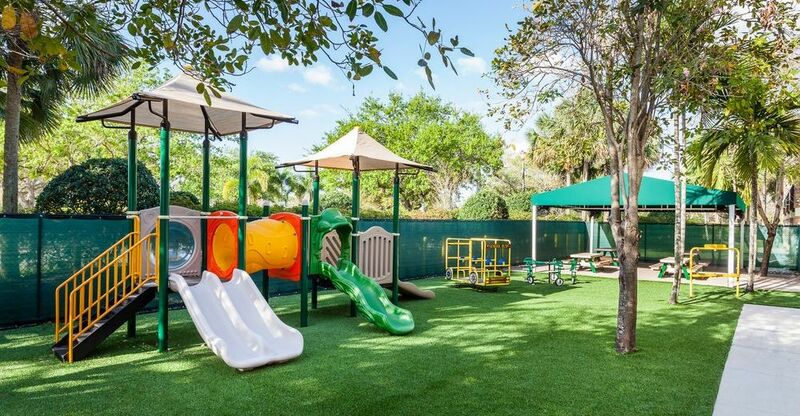 We are located near Coconut Creek and Boca Raton.